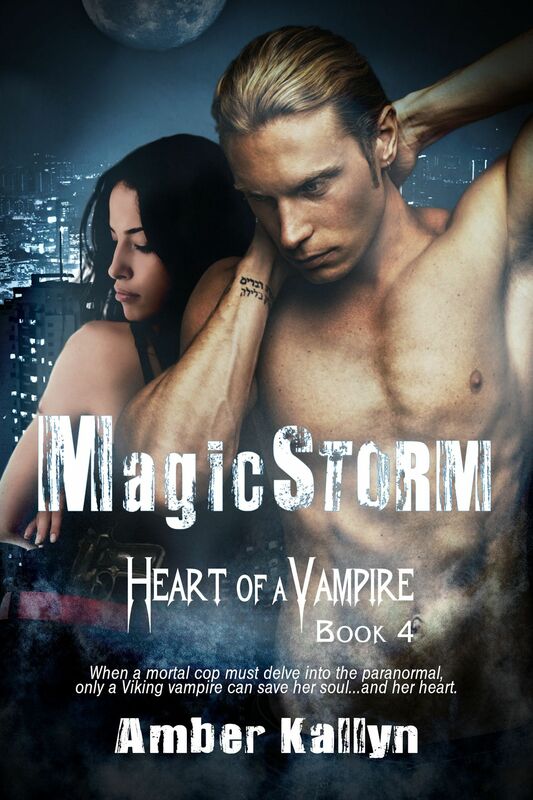 Posted on April 26, 2013, in Contests, Giveaways, Heart of a Vampire, Published, Release Days, Releases, Vampires and tagged Amber Kallyn, Bloodstorm, Excerpts, Giveaways, Heart of a Vampire, Magicstorm, Release day. Bookmark the permalink. 10 Comments. My favorite so far is still Shane. Love all three but Conners my fave. I’m just insane over Jordan. He had me from his first scene with Shane in Bloodstorm. I have to say Jordan. However,…. Have not read any to select,they sound like a good read.Adding to my list. Jordan was my favorite but it was a hard choice. Hope we will see more installments in this series.